Pour all ingredients into a shaker with ice. 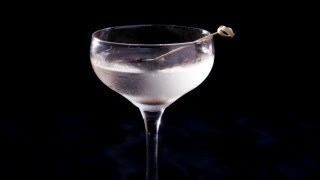 Shake well then strain into chilled cocktail glass. 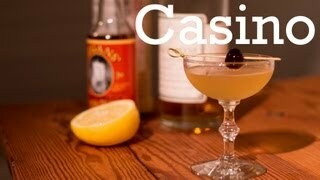 Garnish with a lemon twist and a maraschino cherry. 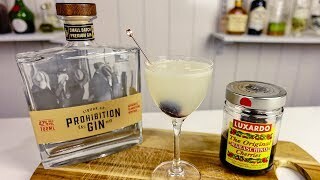 Casino Cocktail Recipe - Gin, Maraschino - an Aviation, almost?